Cubers: Arena is a fast paced twin-stick gladiatorial arena brawler where you control a hero who was sold into slavery and must battle hordes of enemies and defeat the Master of Gladiators to earn his freedom. 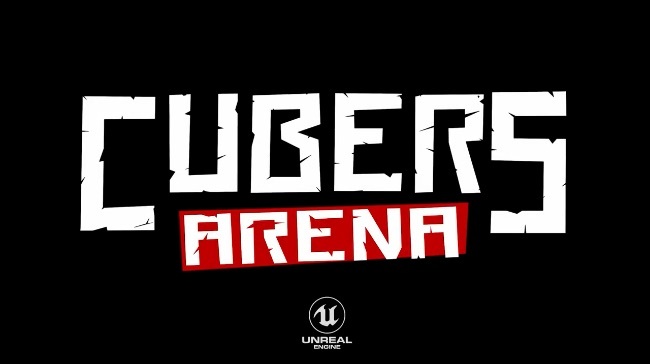 In Cubers: Arena you’ll fight your way through waves of deadly enemies and battle bosses in a variety of arenas with dangerous traps and destructible environments. You will always be outnumbered and enemies wield a variety of weapons armor and combat skills so the odds aren’t in your favor. However, you’re a bit of a badass yourself and friendly-fire is enabled between the enemies – so you can get your enemies to hurt each other! Cubers: Arena will be coming to PC, PS4, Xbox One and Nintendo Switch (but testing is currently only on PC). It features a variety of fun game modes, including some quirky ones like Wrestling and Whack-a-Mole, all playable in local multiplayer. It’s a fun looking game with a great art style and lots of fast paced arena brawling combat. Testing starts soon so sign up for the Alpha now to prove your worth in the Cubers: Arena!